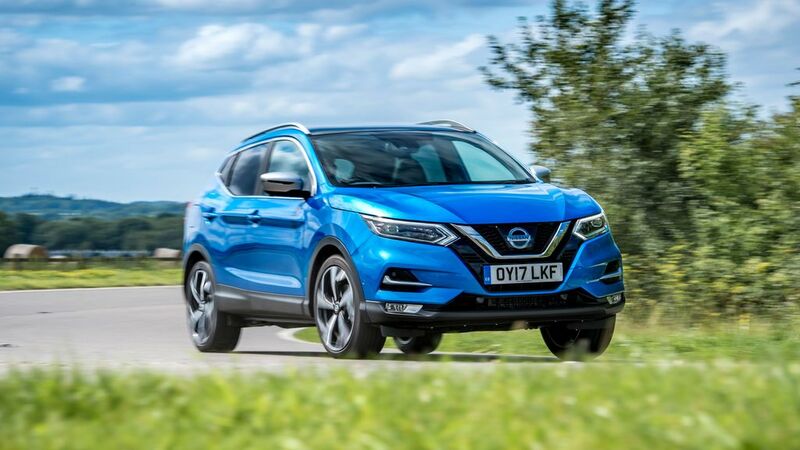 With 608 new and 6,975 used Nissan Qashqai cars available on Auto Trader, we have the largest range of cars for sale across the UK. The Nissan Qashqai is Europe’s best-selling SUV. Can a mid-life facelift ensure it keeps pace with its myriad competitors? What is the top speed of the Nissan Qashqai? Nissan Qashqais offer a top speed range between 112mph and 124mph, depending on the version. How much does the Nissan Qashqai cost? 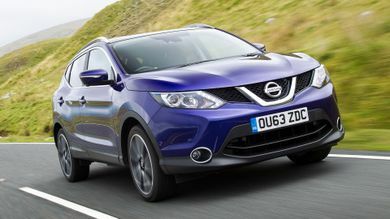 Nissan Qashqai on-the-road prices RRP from £20,000 and rises to around £34,470, depending on the version. How much mpg does the Nissan Qashqai get? According to the official figures, the Nissan Qashqai's fuel economy ranges between 41mpg and 74mpg. What is the tax price range of the Nissan Qashqai? What kind of car is a Nissan Qashqai? 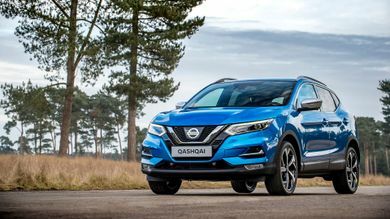 The Nissan Qashqai is a compact family SUV that rivals cars such as the Kia Sportage, Ford Kuga and Renault Kadjar. 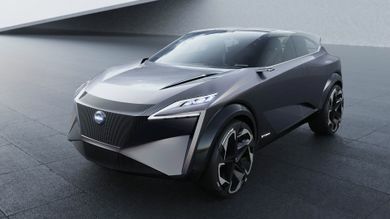 Is the Nissan Qasqhai a 4x4? Yes – but the mid-sized Qasqhai SUV can only be specified with four-wheel drive if you opt for the most powerful diesel model. Otherwise, all other versions of the Qasqhai are front-wheel drive. What dimensions is a Nissan Qashqai? The Nissan Qashqai’s dimensions are 4,394 mm L x 2,070 mm W x 1,590 mm H. Some versions are 5 mm taller, however, depending on specification.